Traveling around the world is such a rewarding and enriching experience. 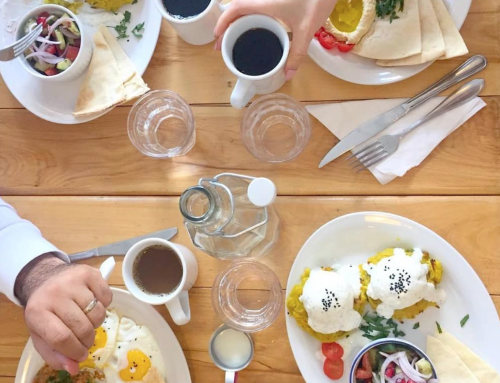 There is so much to learn from exposure to different cultures, customs, and lifestyles, and one really simple and delicious way to do it is through exploring cuisine. 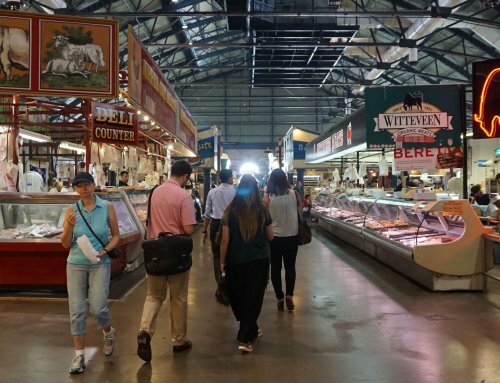 Food festivals have become popular around the globe as they host a rich array of delectable food choices all under one roof. 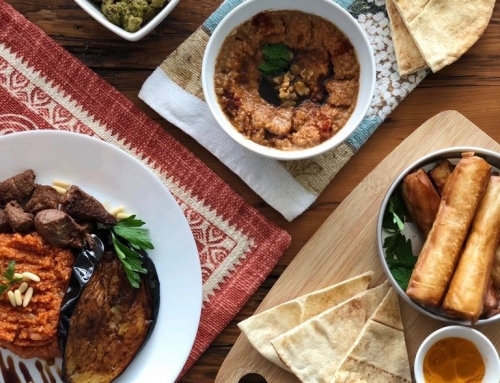 For those of us who have ventured into these kind of festivals, you may be thinking of receiving overpriced little paper bowls of pudding or measly slivers of meat after standing in very long queues, but we have a list here for you of festivals around the globe that not only excite the tastebuds, but delight in their unique experiences, delivering to their fest-goers an array of new skills to learn and activities to engage in. About 15,000 chocoholics are expected to flock to this chocolate lover’s festival every year in mid-June. 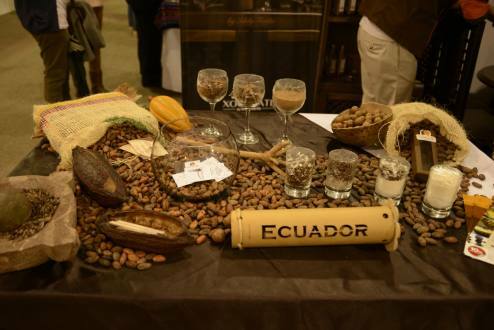 Quito, the capital city of Ecuador, produces some of the highest quality of chocolate in the world and Salon de Chocolat is the perfect festival to sample it all. On top of receiving free samples at tasting sessions, one can take chocolate cookery classes as well. People most look forward to the last day of the festival in which the winners of several awards are announced, including everyone’s favorite, the chocolate sculpture contest. Where better to host a pizza festival than the very town that it was pioneered in? This five to seven day celebration takes place in Fuorigrotta in Naples usually in September, although the dates change every year. 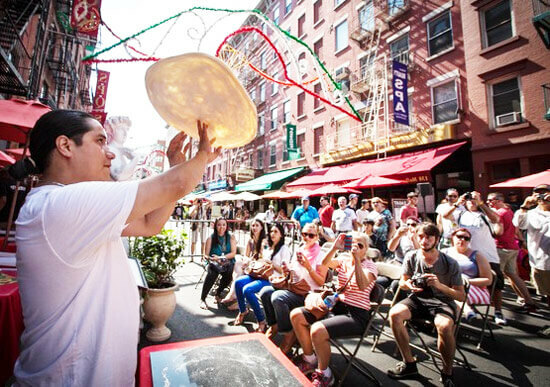 The most famous pizza chefs from around the world compete against local chefs who set up stands with tables where around 500,000 visitors may sit and taste their ways through more than 100,000 pizzas of every variety. By the end of one week, a jury will decide on the best pizzaiolo in the world. The best pizzerias serve around 50 versions of classic Napolitana, Margherita and Marinara pizzas throughout the week. 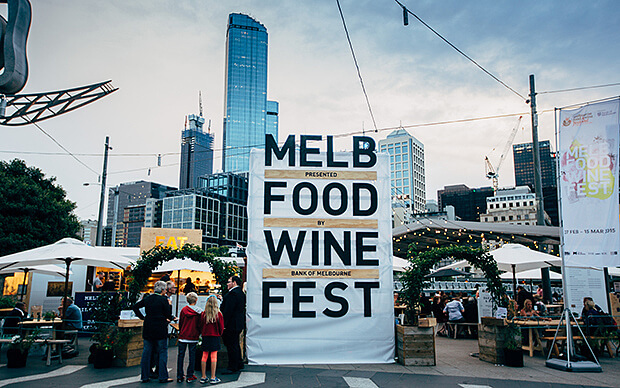 Thousands of food and wine afficionados flock down to the land down under to indulge in this 10 day foodie haven at over 200 events in March. One can enjoy multi-course meals, take workshops taught by renown chefs and join in “the longest lunch”, the signature event of the festival. In 2015, “the longest lunch” gathered a record 1,604 diners from worldwide at a 530 meter table. 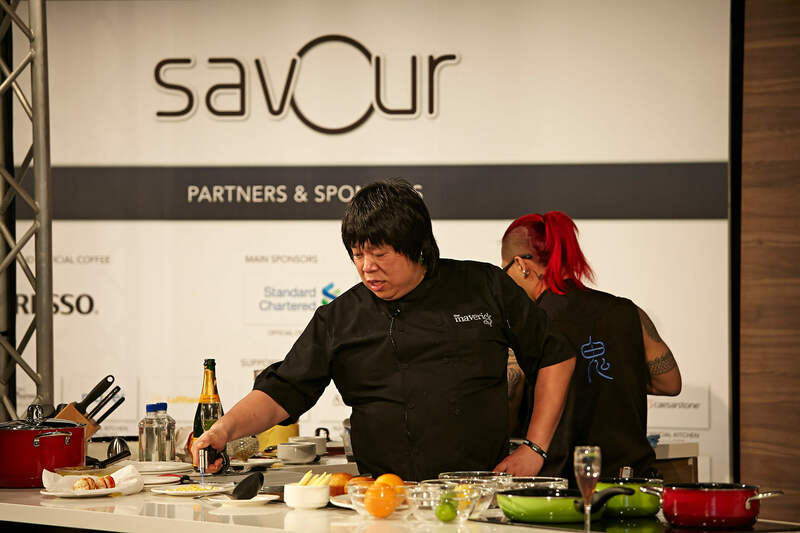 Singapore is a melting pot for many different Southeast Asian cultures, from Chinese to Indian, making it the ideal location to bring together these culinary influences and host one gourmet food festival, Savour. This year, more than 18,000 people enjoyed alfresco dining from Michelin-starred chefs, including the UK’s very own Daniel Clifford. 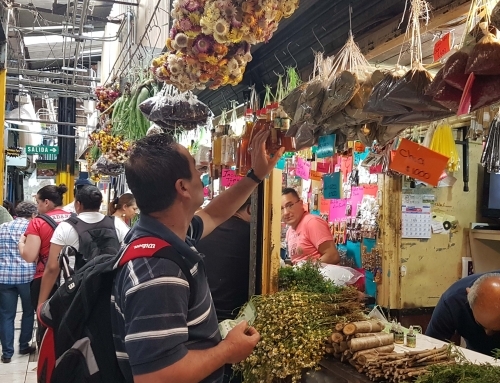 Scrub up on your kitchen skills and take part in a demonstration, or shop for fancy fridge fillers in the gourmet market. This is the ultimate weird foods festival held every year in March in the quaint little town of Hokitika in New Zealand’s South Island. 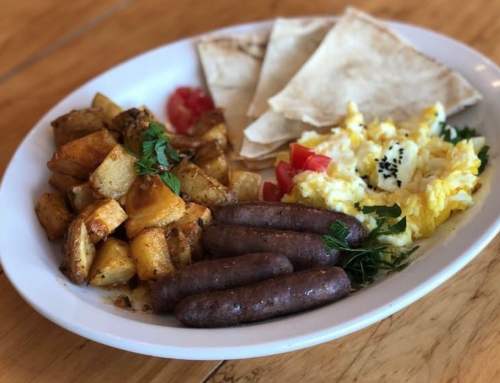 What started as a celebration of locally sourced produce in 1990 has evolved into a ….creative (to say the least) display of foods from around the coast. 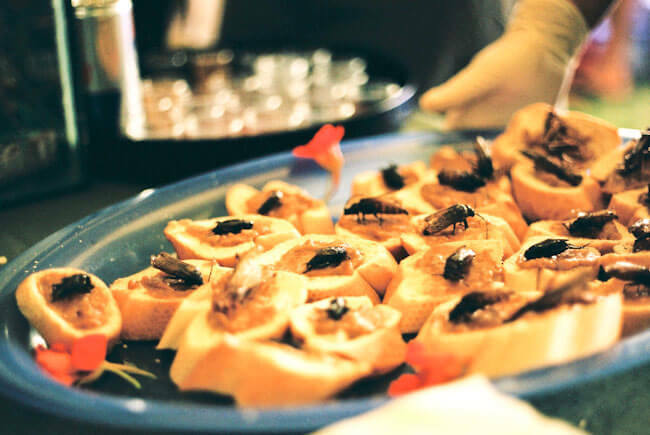 This craze includes tasting fried grasshoppers, mountain oysters, and crocodile nibbles. Doesn’t sound too crazy? How about possum cutlets, earthworms, Huhu beetle grubs? There’s sure to be something new at this festival even for those tried-and-tested adventurers out there! Don’t worry! “Normal” foods like salmon is served as well. 7 million guests. 7.7 million liters of beer consumed. Oktoberfest is a 16 day celebration, known as the world’s greatest celebration of beer where millions of people flock to yearly to take part in this Bavarian celebration in an area named the Theresienwiese (field of Therese) often called the Wiesn. 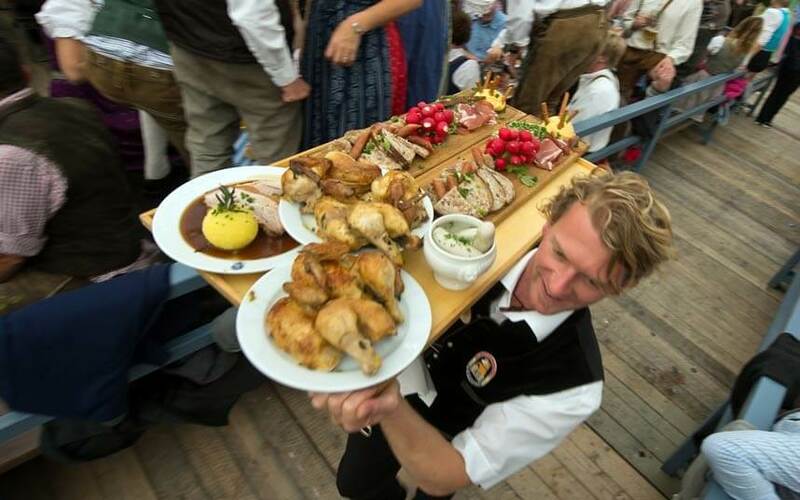 Visitors in Munich can sample the regions finest brews, which help to wash down the festival’s many food options such as Schweinebraten (roast pork), Schweinhaxe (grilled ham hock), Wurst (sausage), along with Sauerkraut (red cabbage) and Bavarian delicacies like Obatzda (spicy cheese and butter spread). This festival is celebrated on the fifth day of the fifth Chinese lunar month, when many Chinese families worldwide will feast on dumplings. 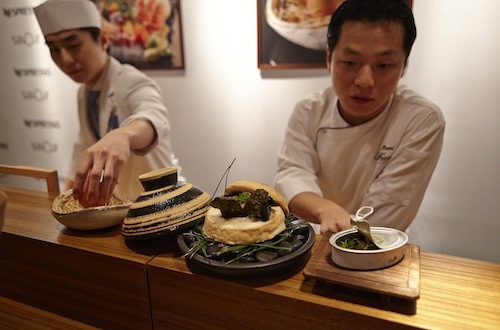 The gongzi dumpling consumed on this day in June is made of glutinous rice with different fillings ranging from vegetables, stewed meats, and seafoods wrapped in bamboo, lotus, or banana leaves. 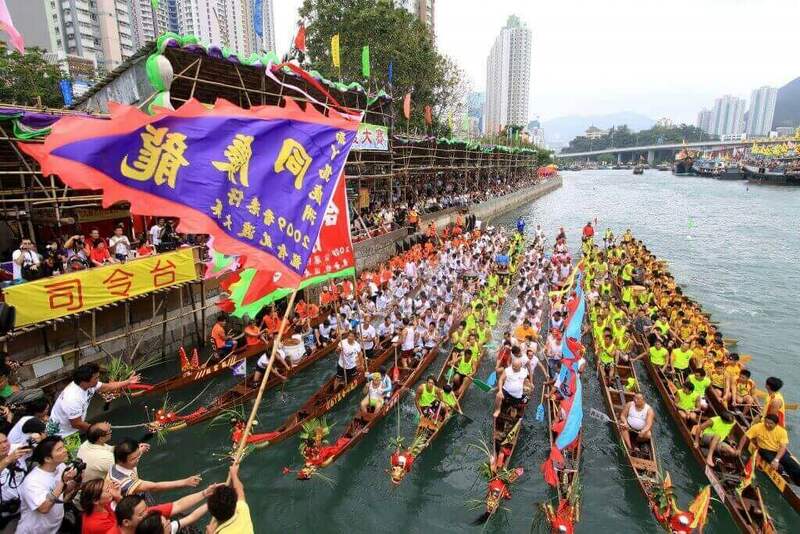 This day is a national holiday in Hong Kong and Macau and the culminating event in the dragon boat race – a sport so popular now that it has its own international federation.